It’s 2018 and Madrid has tons of exciting things to do this year that you just can’t miss! 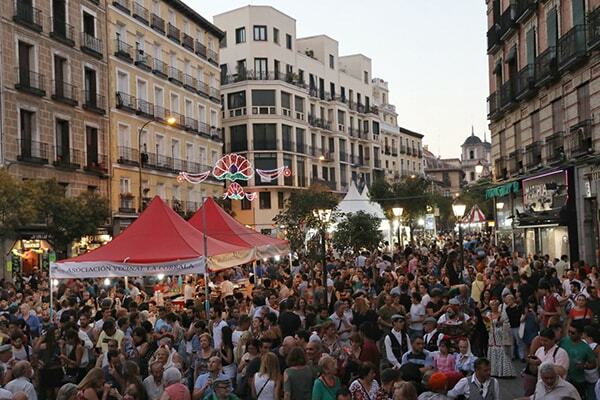 From traditional Spanish events to international festivals, the buzzing capital of Spain has something for everyone. Get these dates in your diary! Check out what you shouldn’t miss in Madrid 2018 – Part 1 HERE! Spain is well known for its great weather. July can be a great time to begin to enjoy more outdoors activities! 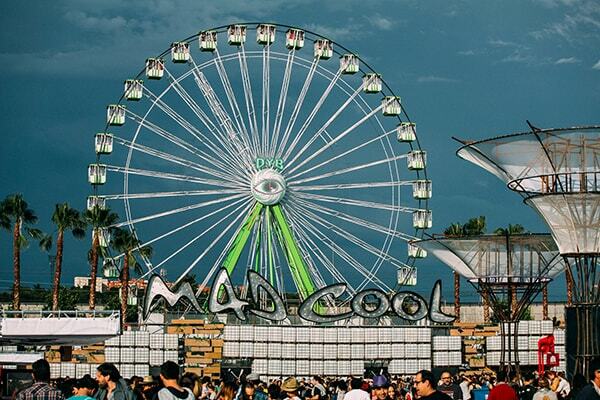 With capacity for 80,000 music lovers, Mad Cool’s 2018 offering promises to be its best ever. 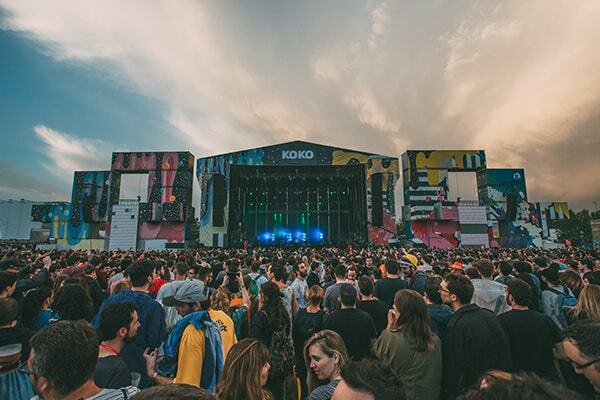 The 3-day music festival in the heart of the Spanish capital will welcome an eclectic mix of sounds, including Pearl Jam, Kasabian and Snow Patrol. Over 50 artists will be performing so don’t miss out! You can get tickets or find out more information here. It brings together prominent artists both nationally and internationally. It’s a great event to enjoy during the hot summers here in Spain. Be quick, tickets are usually sold out fast! The international festival of photography and visual arts has its 21st edition. You have different activities, for example: Expositions, professional programs, public activities and awards. 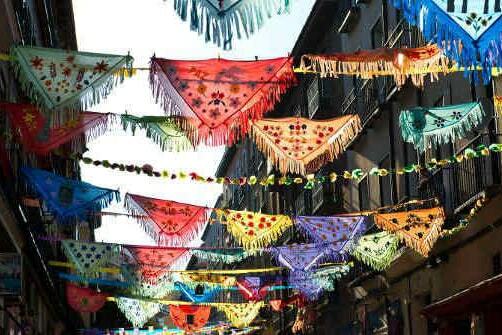 This is the most popular and oldest festivity which happens in “Lavapies”. It happens due to the Christian Catholic saint “Lorenzo”. The streets of “Lavapies” during that time will have various stands that sell food and other things. There are lots of people enjoying this festivity. You will feel at home! If you are a sports person willing to challenge yourself you should participate on this triathlon. It´s a turf competition only for those unbeatable spirits! It has three different modalities. Cycling, running and swimming. You must do and pass all of them competing against the best! Whether you win or lose it will be great fun! This is a fashion event which has been happening since 2009. It’s an international event. In Madrid it happens in the streets of the area of “Barrio de Salamanca”. The event is free! Let´s go grab some food! In October there is an international event happening. The best restaurants in Madrid offer their menus at a super reduced price and use the money to collaborate with a social cause. I wouldn´t let this opportunity to have a yummy meal pass me by while I contribute with a good cause. The best films in science fiction, horror and fantasy. This will be its 6th edition. This will be its 32nd edition of this festival. It present’s different styles of dancing. It has the best of the best jazz artist in Madrid! 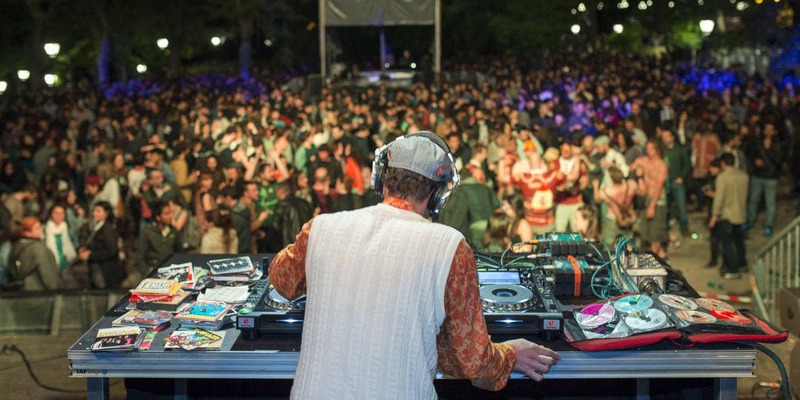 Its aim is to spread the culture of jazz more known in Madrid. December is a magical month all over the world. Madrid is wonderfully decorated and you can breathe a Christmas spirit all over. Here are some things you can do! Madrid is not Madrid without “Cortylandia”. You can see animated figures in the “Corte Inglés” with Christmas themes. It’s beautiful, especially if you go with children. Time to say goodbye to the year! 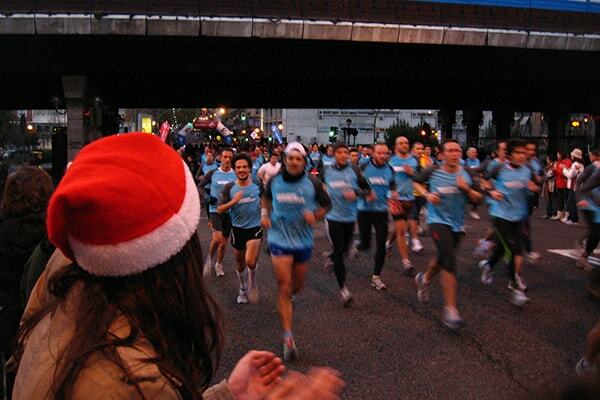 In Madrid they have a massive running event. You could be the next winner! Don’t miss out on an action-packed year in Madrid with TtMadrid. With our TEFL courses, you can live, study and work in the Spanish capital, even if you aren’t from the EU. To find out how contact Helen@lets.education and start your Spanish adventure.